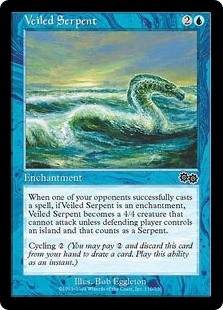 Veiled Crocodile ($0.21) Price History from major stores - Urzas Saga - MTGPrice.com Values for Ebay, Amazon and hobby stores! 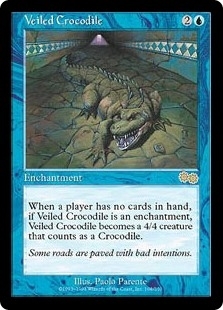 Card Text: When a player has no cards in hand, if Veiled Crocodile is an enchantment, Veiled Crocodile becomes a 4/4 Crocodile creature. 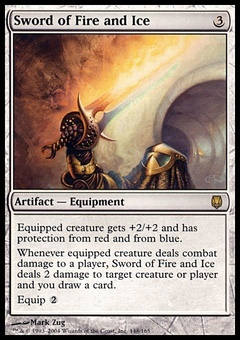 Flavor Text: Some roads are paved with bad intentions.